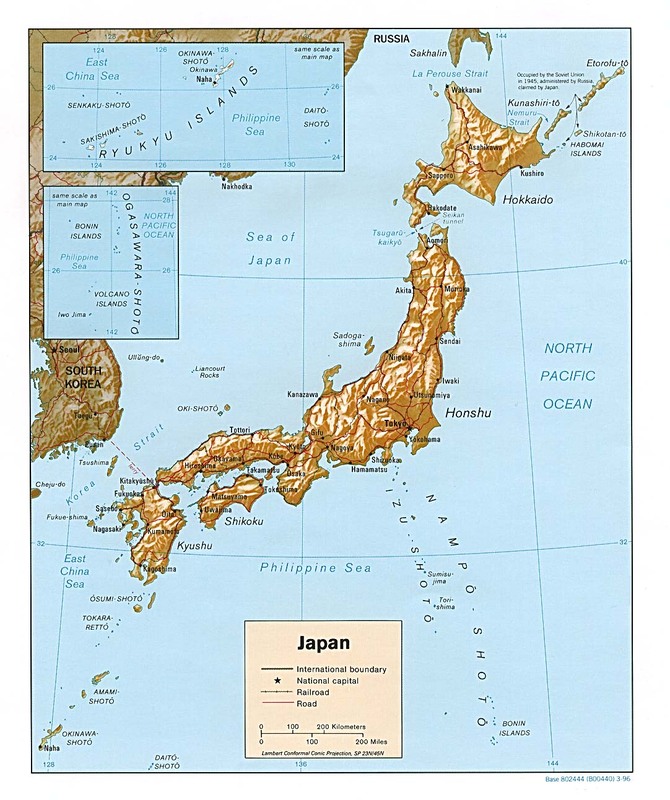 Japan has been known by various names throughout history, mainly corresponding to what we know as “The Land of the Rising Sun” (nihon is composed of “sun” and “origin”, for to China that is where the sun came from). Terms like “Zipang” come from a Chinese pronunciation that wandered through Malaysia on its way to Portuguese traders in the 16th century. A much more detailed article about all the twists and turns can be found here at Wikipedia, and I have no intention of ripping off the work of other people, so those with an interest, please check it out. My two encounters with the term Zipang come from two sources: first, an anime (I have not seen the longer and perhaps more famous manga) about a Japanese Self Defense Force warship time warped into WWII and trying not to make an absolute hash of history; and second, as a term known to Portuguese adventurers in the old Koei video game, Uncharted Waters 2: New Horizons. In that game, “Zipang” is a nigh-mythical place that no European has yet reached, one of the world’s remaining mysteries, though by this time (the 1500’s) Marco Polo has visited China. This entry was posted in Culture, Japan, Languages and tagged Japan, Jipang, Jipangu, Nihon, Nippon, Wakoku, Zipang, Zipangu, 日本. Bookmark the permalink.